The Poster Of Saat Mehariya Pawan Singh Bhojpuri Movie 2018 is released on social media. “Saat Mehariya” is upcoming blockbuster Film of bhojpuri industry. The muharat of upcoming film of saat mehariya of Bhojpuri cinema superstar Pawan Singh has been completed in Mumbai. The film’s producer, director Arvind Akela Kallu, Ayaz Khan, Pawan Singh and Akshara Singh were present on the occasion of Muhurat. 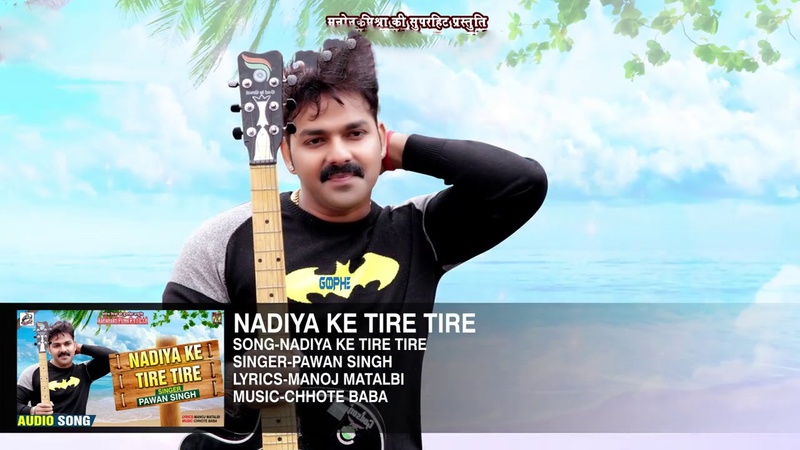 Pawan Singh is look in the lead role of “Saat Mehariya” bhojpuri Film. This film is releasing under the banner of Happy Films Entertainment and Aishush Motion Pictures presenter. The producer Dhananjay Singh and Satendra Tiwari is the producer of this film. Santosh Singh, Ranjit Singh and Sanjay Singh are the co-producers of this film . Devendra Tiwari will handle the direction and cinematography of this film. The digital partner of the film Adishakti Films Pvt. Ltd which will release the audio-video of this film. The film’s promoter is Sonu Nigam.